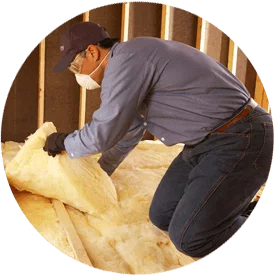 Alpine Insulation is one of the leading drywall installers in Mosel, Wisconsin. 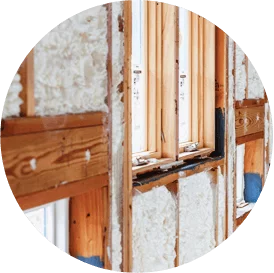 We have experience working with a variety of products and install drywall, plaster and framing. Call us today at (866) 261-1090 to learn more about our drywall installation services in Mosel, Wisconsin! Contact us to learn more and see why homeowners, builders and contractors throughout the Mosel area choose us!